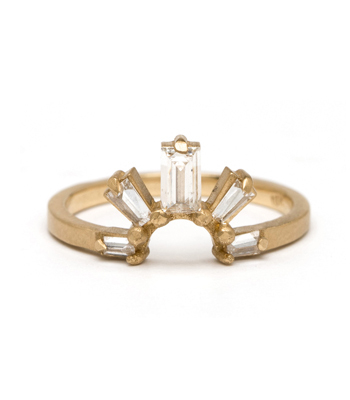 Fit for a "cool" queen! 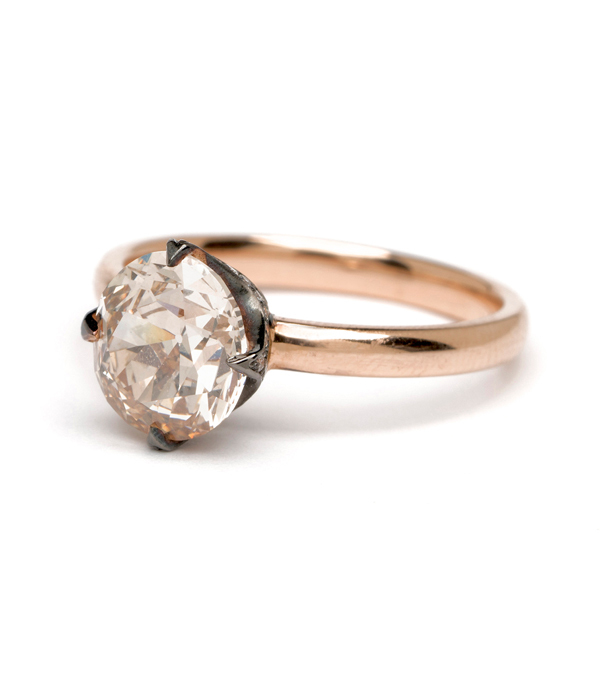 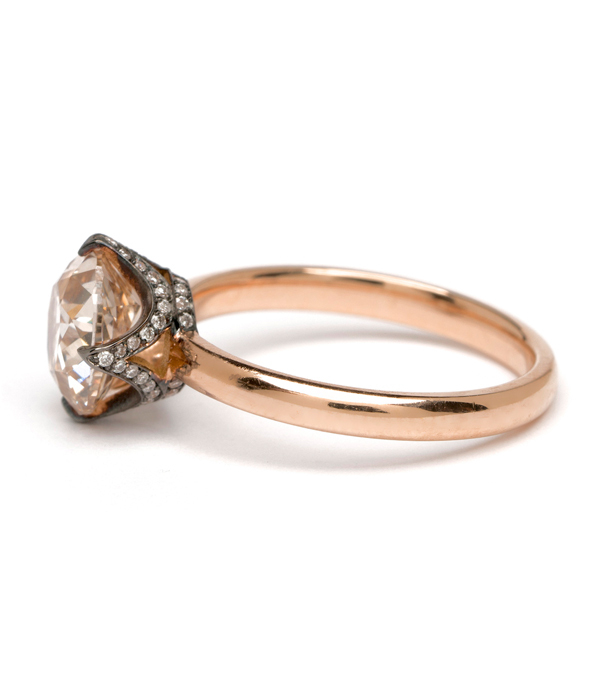 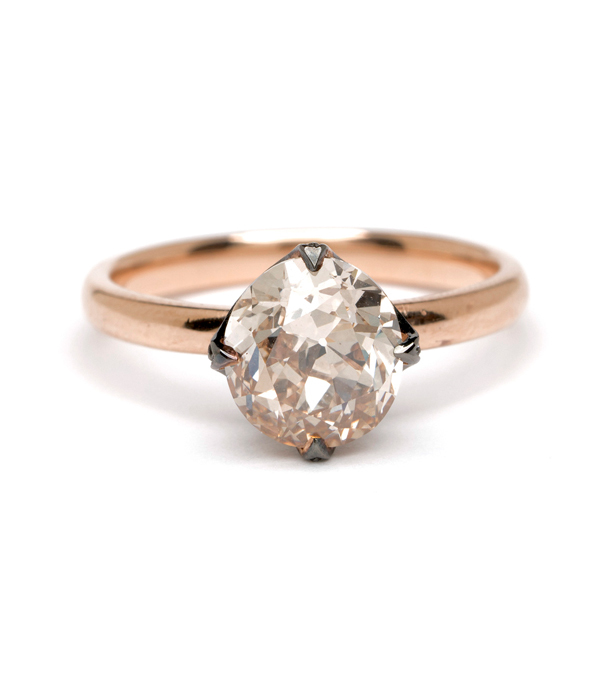 This bold 18K rose gold Old European oval cut diamond solitaire features a stunning 2.04ct champagne diamond center (GIA Fancy light brown color, VVS) and smaller white diamonds (0.10ctw) accenting the blackened crown setting. 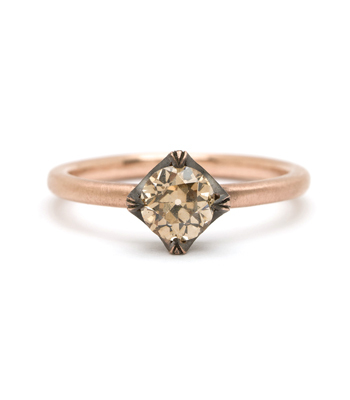 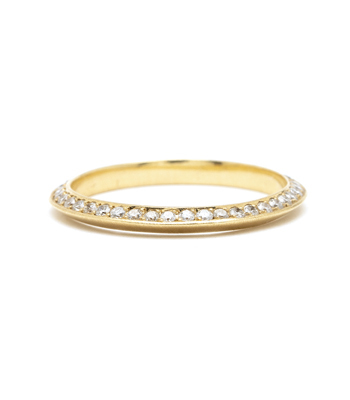 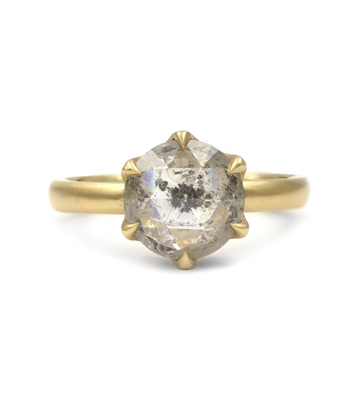 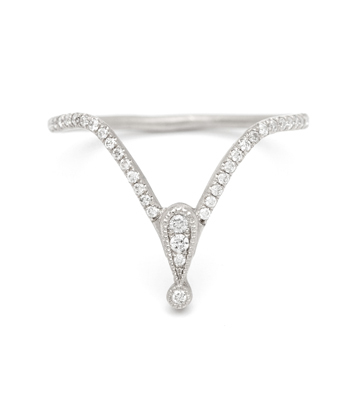 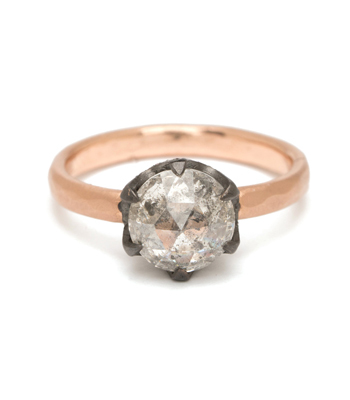 Stylish and sophisticated, this could be a unique engagement or statement ring for an individual who’s not afraid to rock tradition.